How It Works — Tree House Brewing Co. 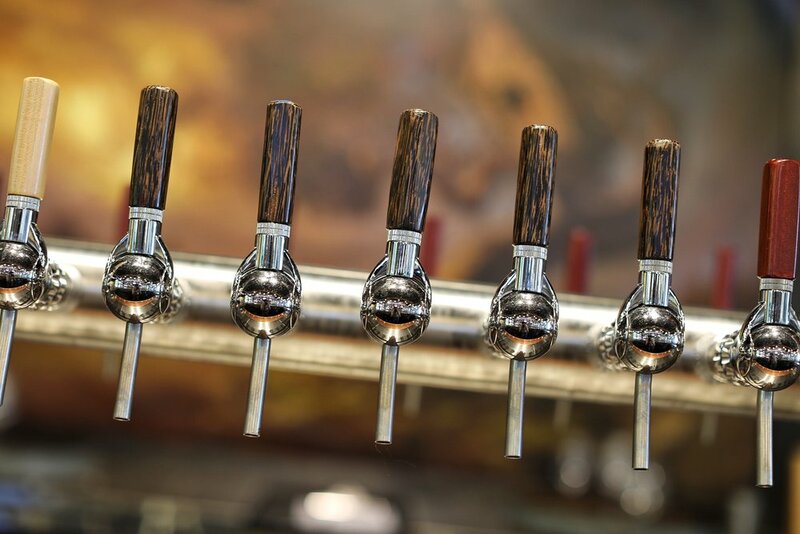 Currently the taproom is open for a varied and ever changing pours each Saturday, guaranteed, along with a number of food truck options and free live entertainment. During the week (Wednesday - Friday), in an effort to expedite can sales and maintain a manageable situation for staff and guests, pints will only be offered during slower retail times - We can not know if /when this will be in advance. 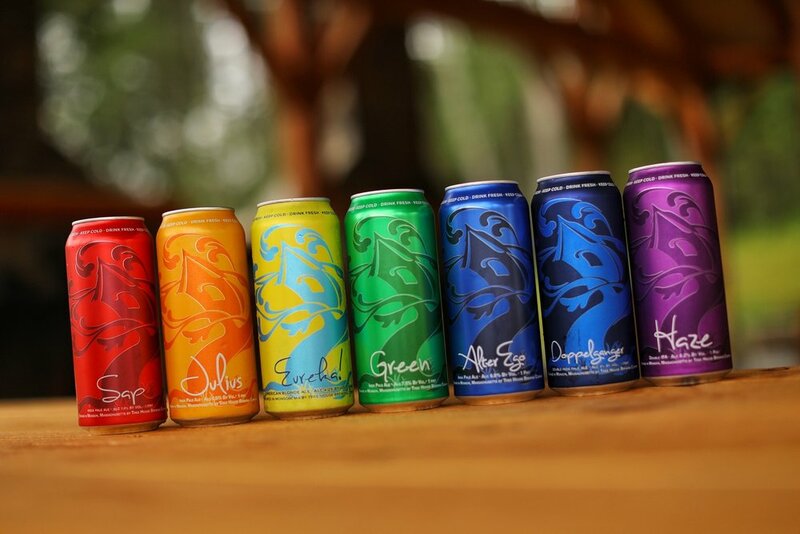 The best place to get up to date information on draft availability during the week is to follow @treehousebrewco on Twitter. We will announce draft pours as soon as we are able, and cannot say in advance when that will be. We occasionally have free peanuts and pretzels to go with you pint! The merchandise and gift shop is open during all retail hours and offers a large array apparel, glassware, and handmade items. If you are just visiting for merchandise, you do not have to wait in the can line and may check out at the retail register located by the large glass doors. We accept both CASH and CREDIT - Visa, American Express, MasterCard, and Discover. Ask about Gift Cards! If you have any additional questions, we welcome you to contact us. We are happy to help! Growler fills at the new brewery in Charlton are currently on hold as we work to understand our new surroundings and environment. We do not currently know when they will be back, but as soon as we have it worked out you will know.